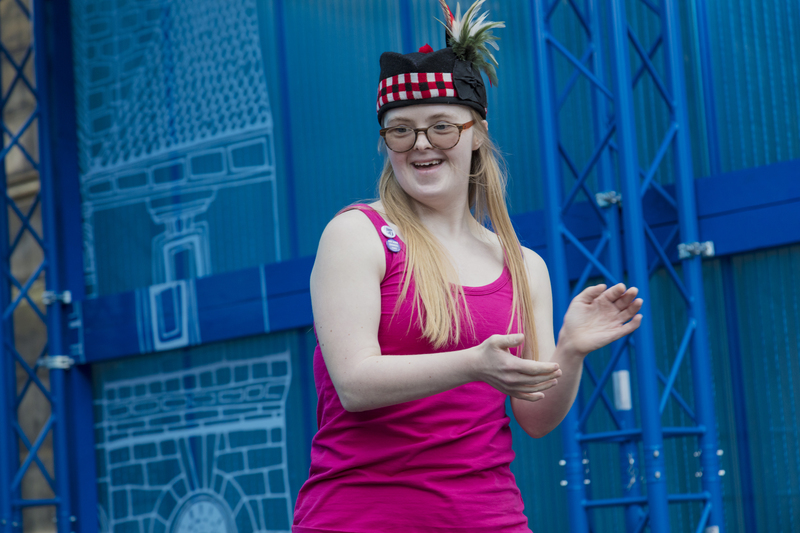 DanceSyndrome Dance Leader Becky Rich has been in the news a lot recently! 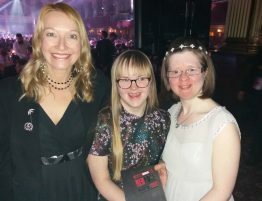 In November she was announced as the winner of Disability Equality (NW)’s Lesley Finley Community Award and on Monday 3rd December she was announced as one of only 60 people (15 in her category) to make the national Learning Disability and Autism Leaders List. 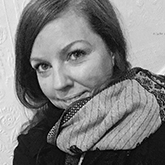 Here she shares some thoughts about why dancing is so important to her own health and wellbeing and that of others. I am Becky Rich and I am 28. 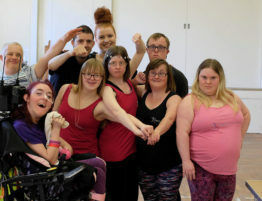 Dancing is helping me and my friends at DanceSyndrome to keep fit. I have a heart condition called AVSD but I eat the right things and really enjoy my exercise through my passion for dance. 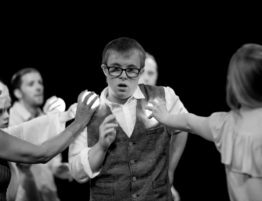 At DanceSyndrome, my dancing family, we have dance workshops set up across the North West. We find dancing is energetic, particularly to up beat music and is really great exercise for cardio and blood flow. We dance teach and appear at various events when we do mass participation to get everyone involved. 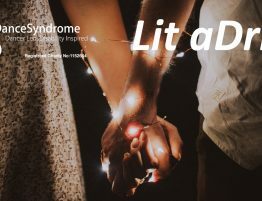 During the course of this year 2018, we have appeared at many events including “The Edinburgh Fringe” with a mass participation on The Royal Mile and then separate performances of our special Lit Adrift Show. We also performed our street dance at the EVAS awards evening in Blackpool. 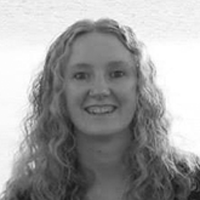 I am now a qualified Dance Leader and have been appointed Ambassador and Spokesperson for DanceSyndrome. This is a role I take very seriously. I am keen to promote our work as I believe that there are great health benefits through dance, both physical and emotional. For me personally I have reduced my weight a lot by about 3 stone through exercise and eating the right food which I really enjoy. I do keep well because of my dancing that I love. This applies also to many of my fiends and my dancing family DanceSyndrome. I want to spread the word and get more people involved in our charity, it is very important to us because we are having a very positive impact on the people’s lives, we CAN make a difference. I also believe in standing up for myself and others with various disabilities. The should be NO discrimination and at DanceSyndrome we believe in concentrating on ability NOT disability. This is the whole basis of what we do and it is the right way. Life is precious and by working together we can make it better for everyone. 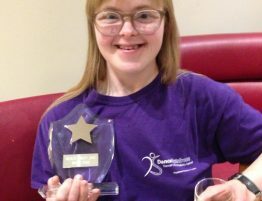 If you’re inspired by Becky’s incredible achievements and would like to follow in her footsteps, visit our Events page to find a workshop near you!